Exhaust Gas Temperature is a critical indicator of the performance of a typical racing engine. Racepak’s 3/16″ Bullet series of thermocouples are designed for motorcycle applications. Available in 36″ length only. 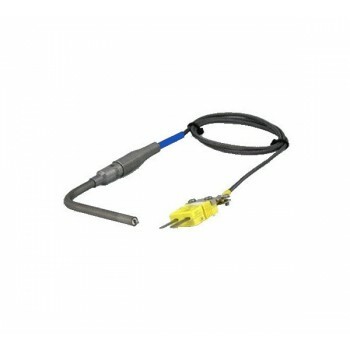 The MMC series feature a two-prong “K-type” connector, allowing the probes to easily connect to a V-Net temperature module or similar temperature cable.